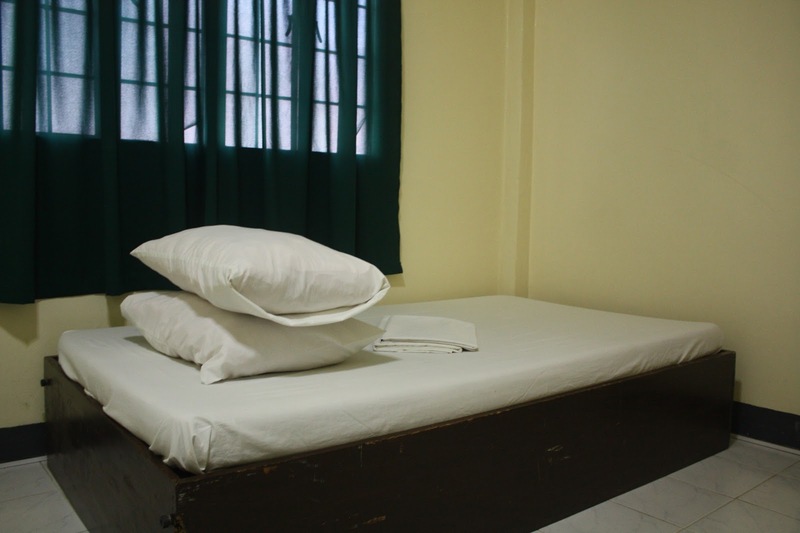 Ampil Pensione is an ideal place to stay in Maasin City for budget travelers and backpackers alike. It is conveniently located near the Maasin Port and just a quick tricycle ride going to the bus terminal and Gaisano Mall. 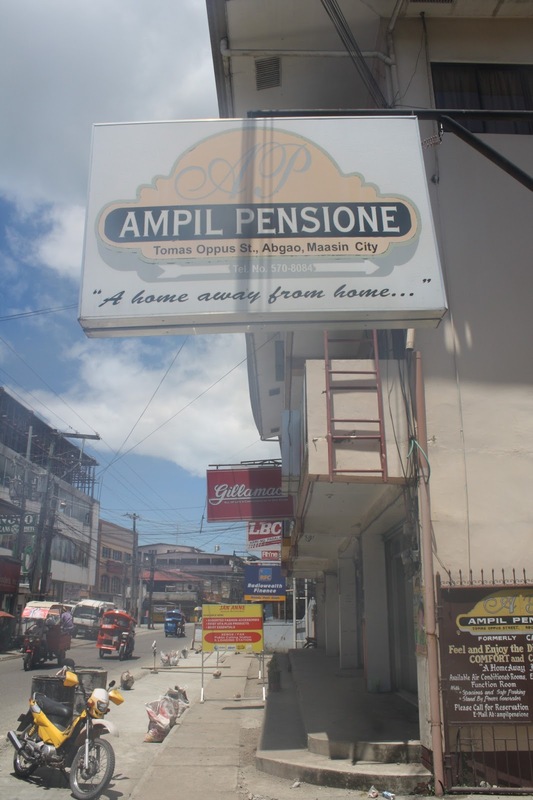 Ampil Pensione is pretty basic but location wise, it offers a good deal not to mention their rates are really affordable. After all you visit a place to explore its beauty not to sleep all day long. 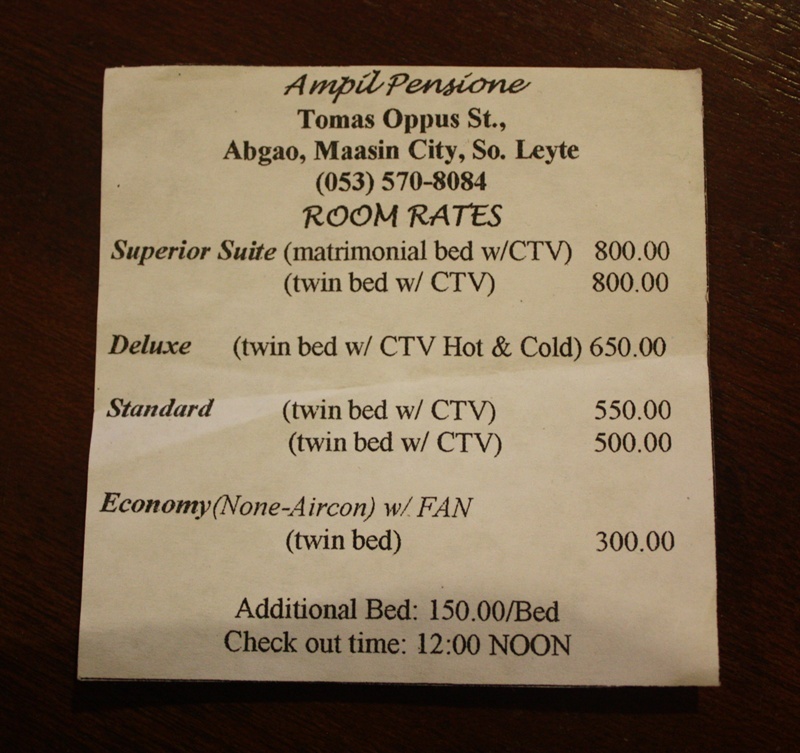 So, if you are heading to Maasin and wondering where to stay, check out Ampil Pensione which is located at Tomas Oppus St., Abgao, Maasin City, Southern Leyte. you may contact them at 053-570-8084. Ampil Pensione is one of the sponsors of the PHL50 : Backpacking the Philippines in 50 Days.